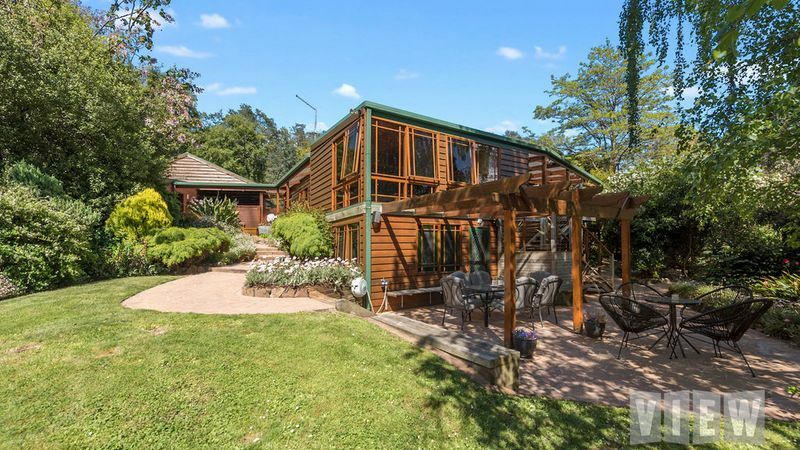 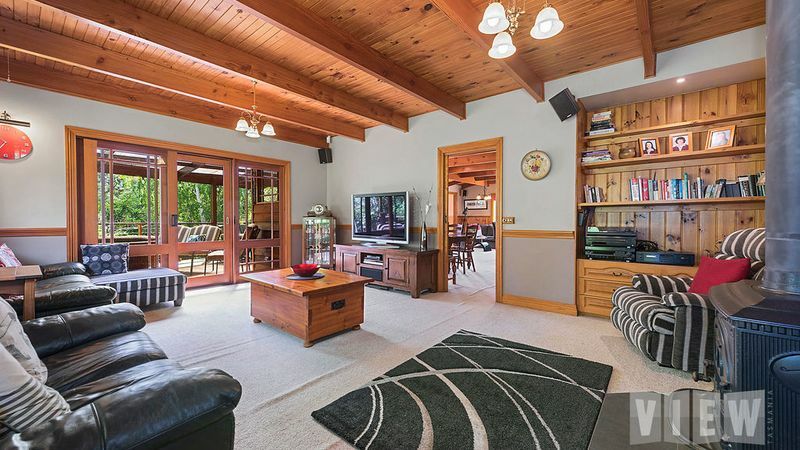 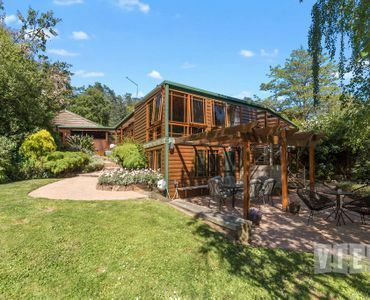 This impressive property, set in a tranquil and idyllic setting, gives you the feeling that civilization in hundreds of miles away, but is only approximately 10 minutes to the city centre of Devonport and only a couple minutes to the Spreyton township. 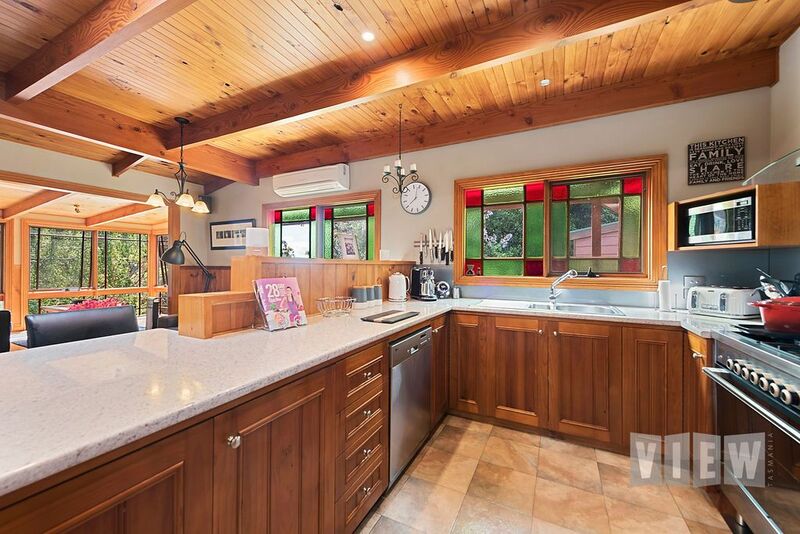 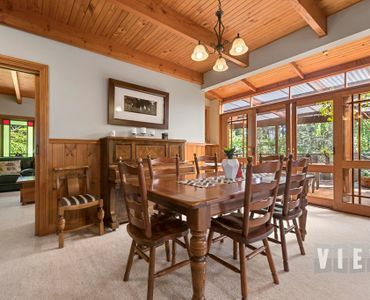 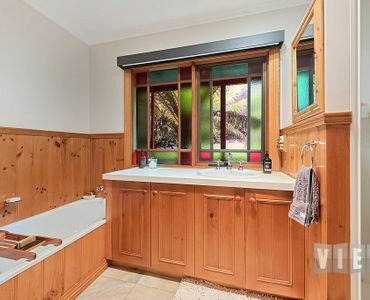 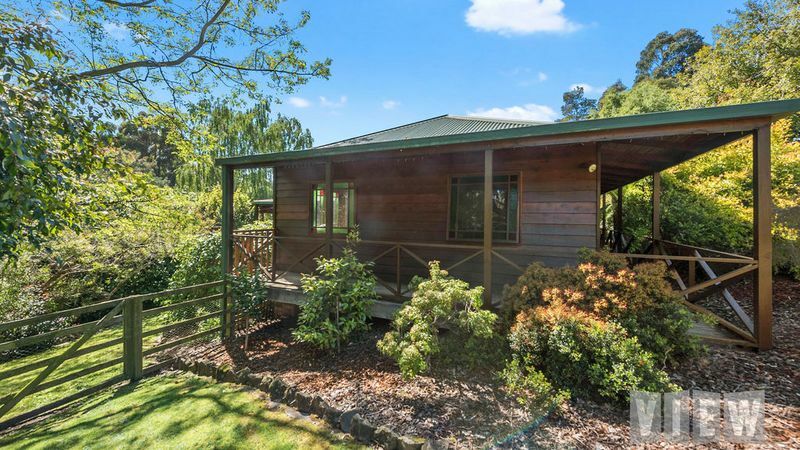 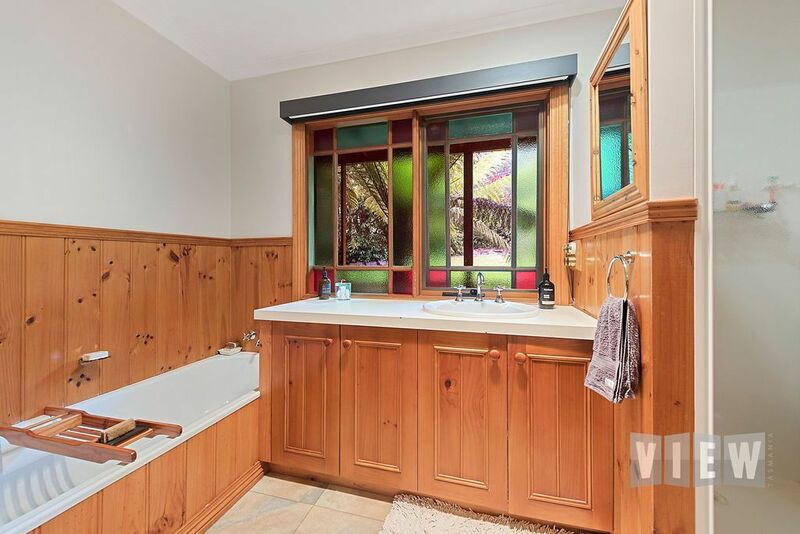 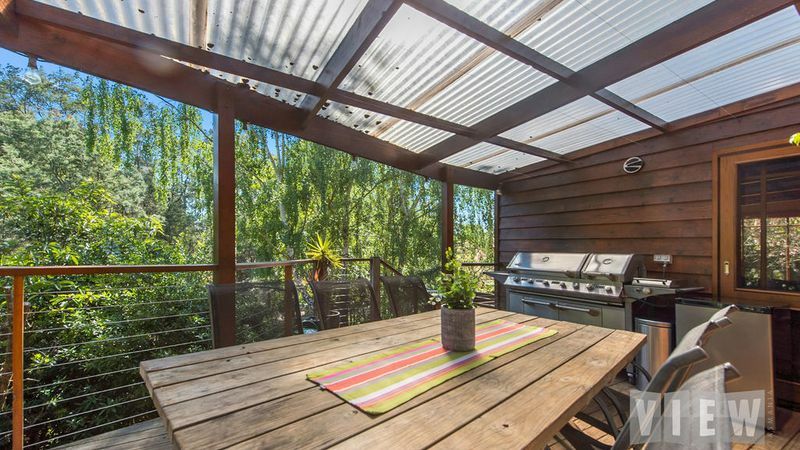 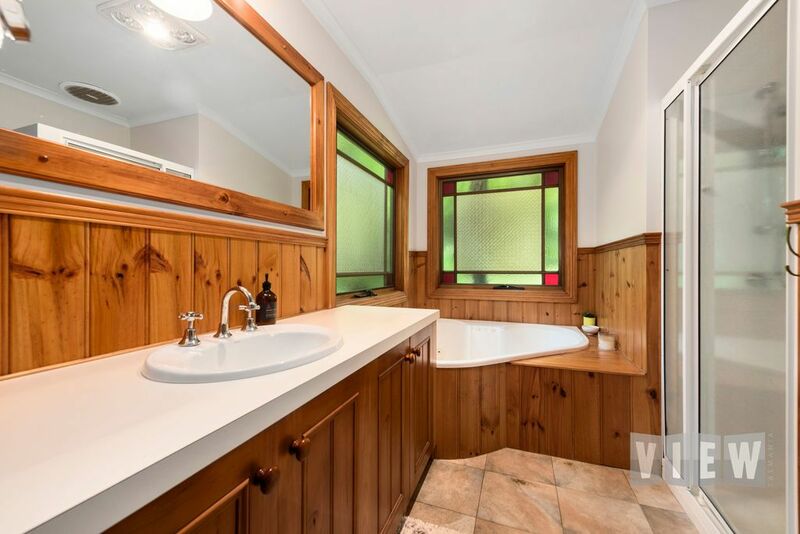 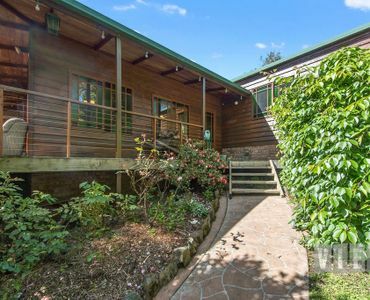 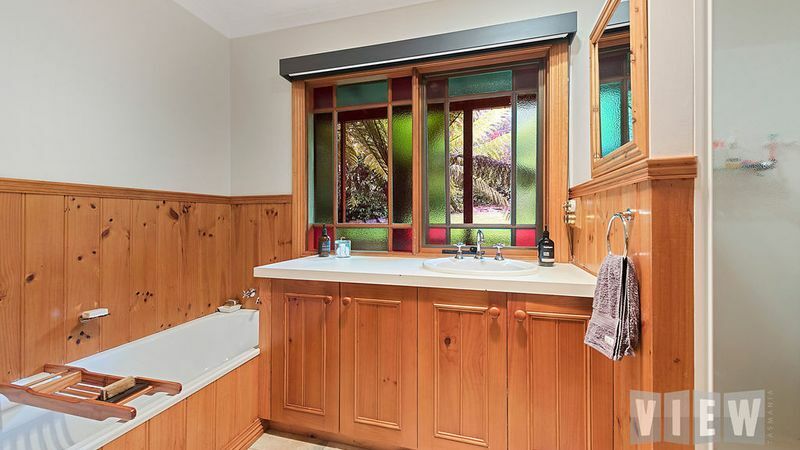 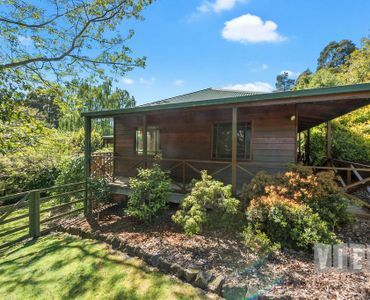 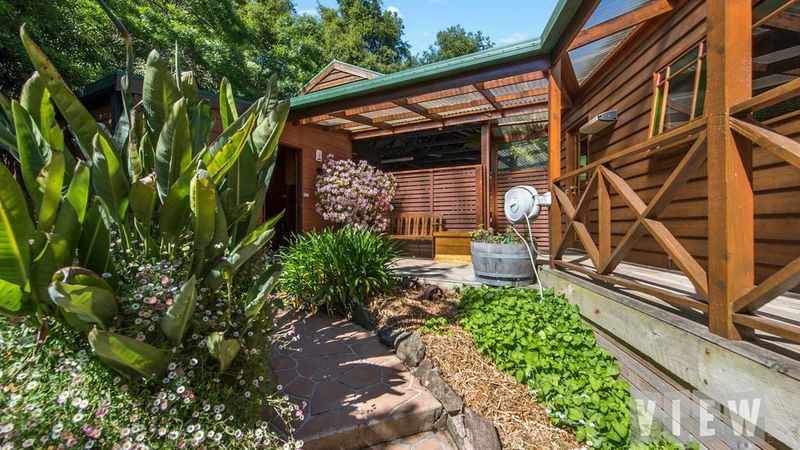 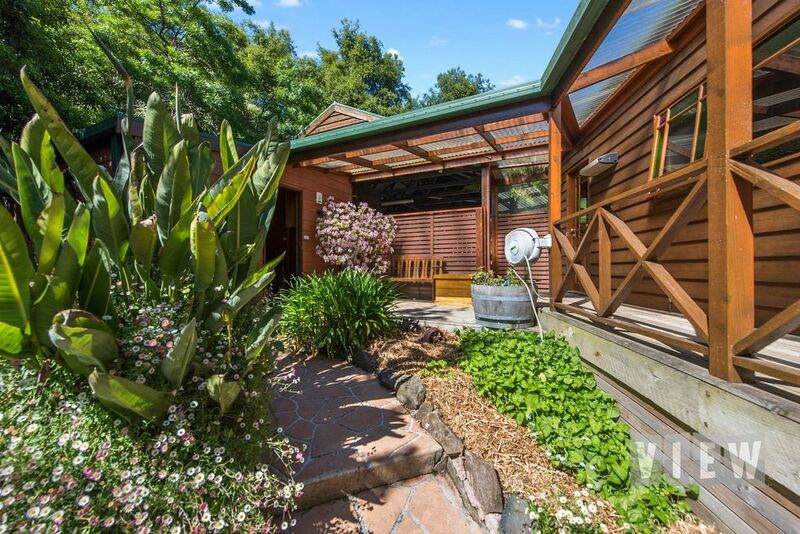 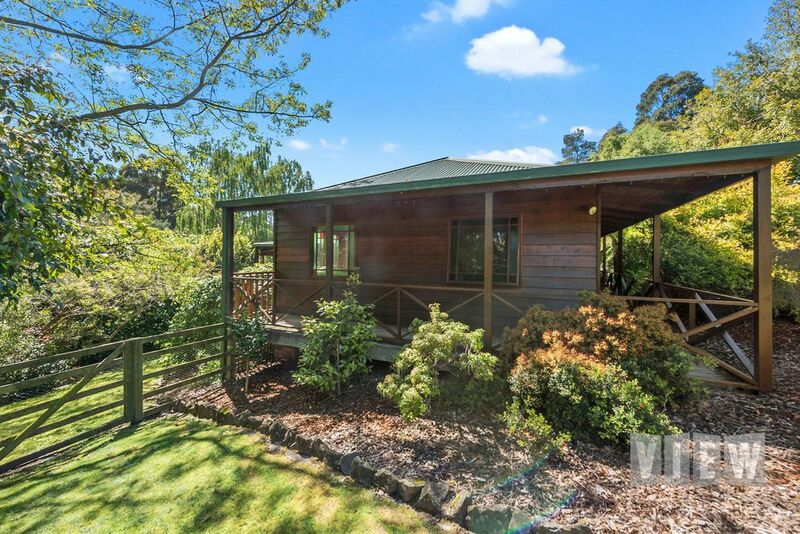 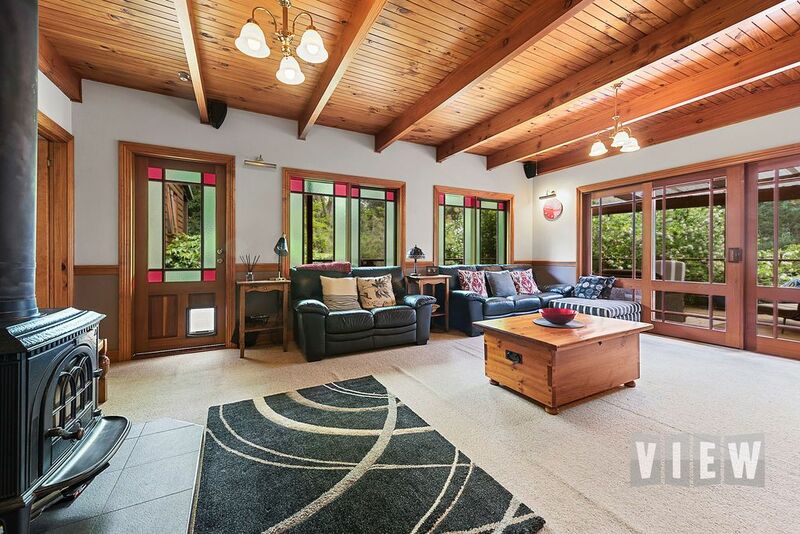 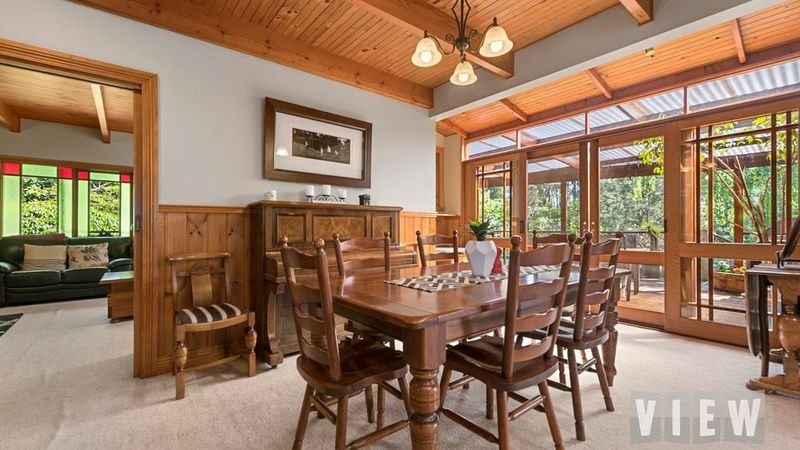 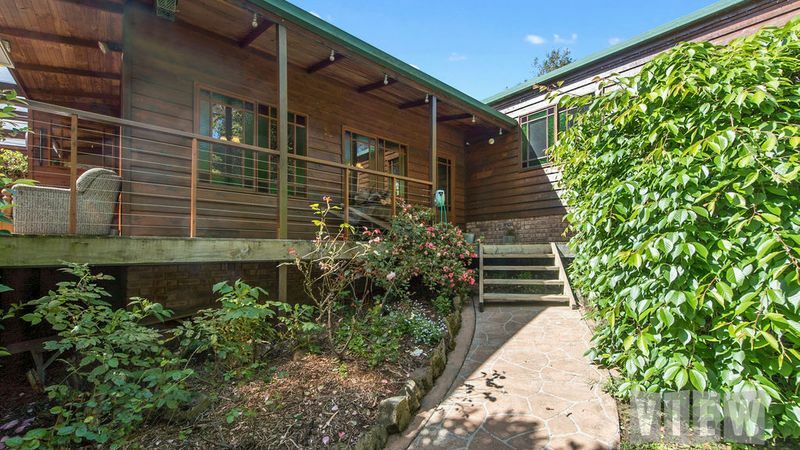 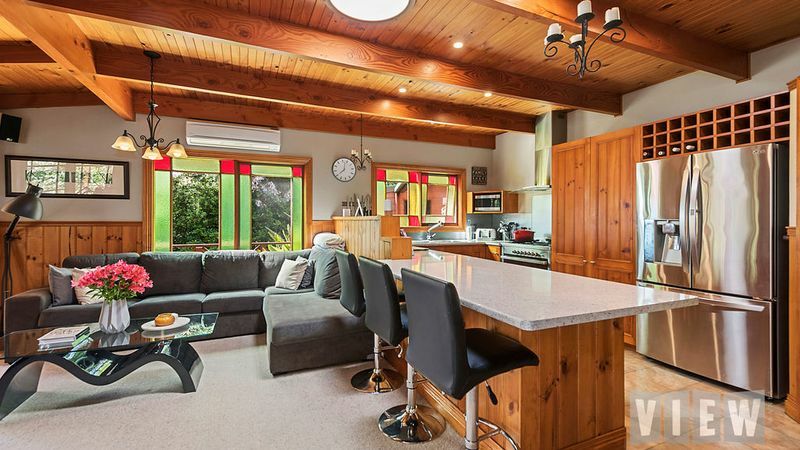 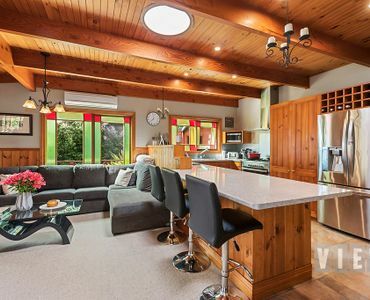 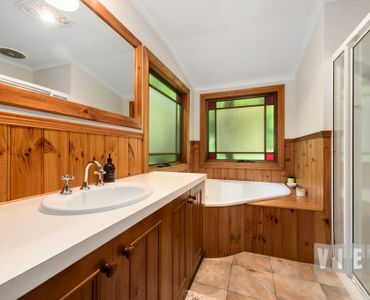 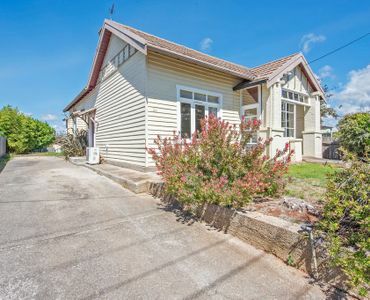 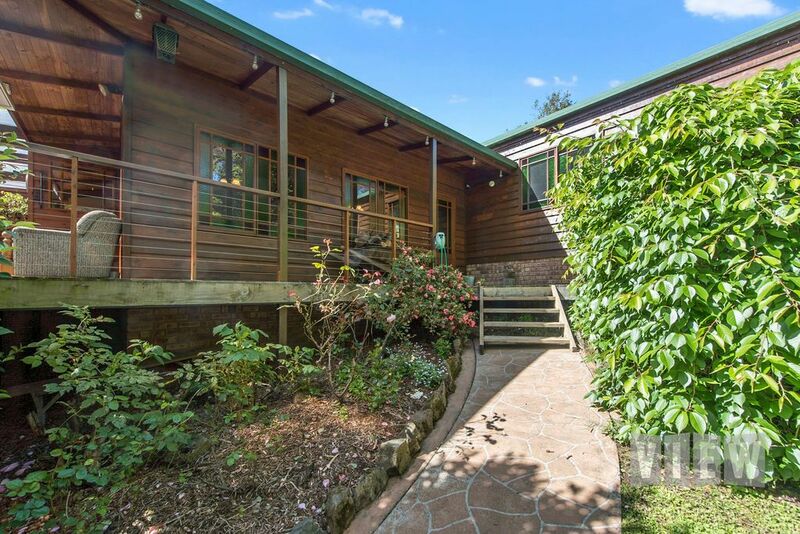 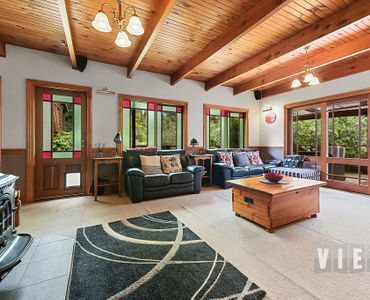 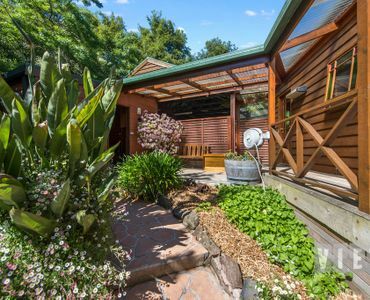 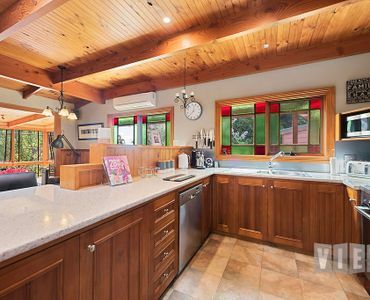 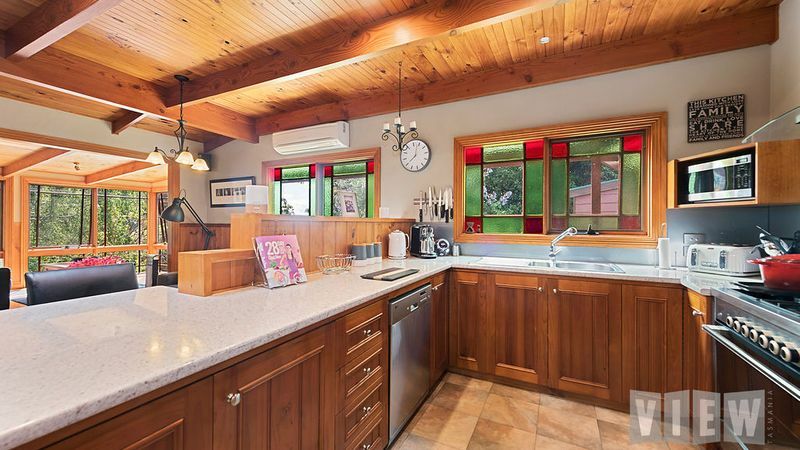 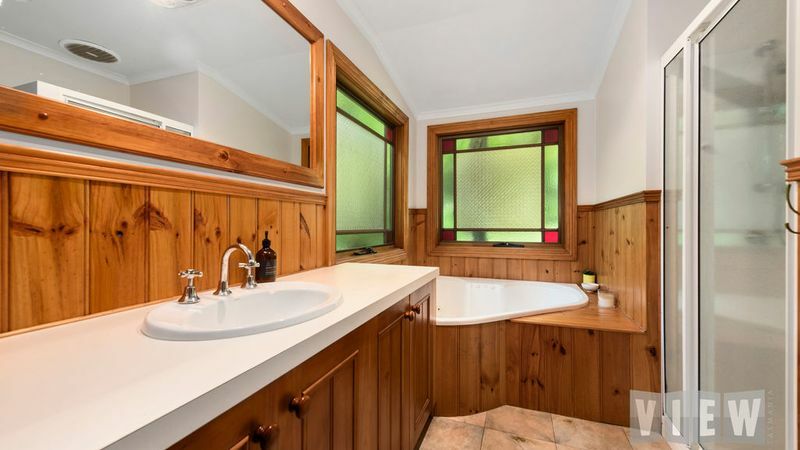 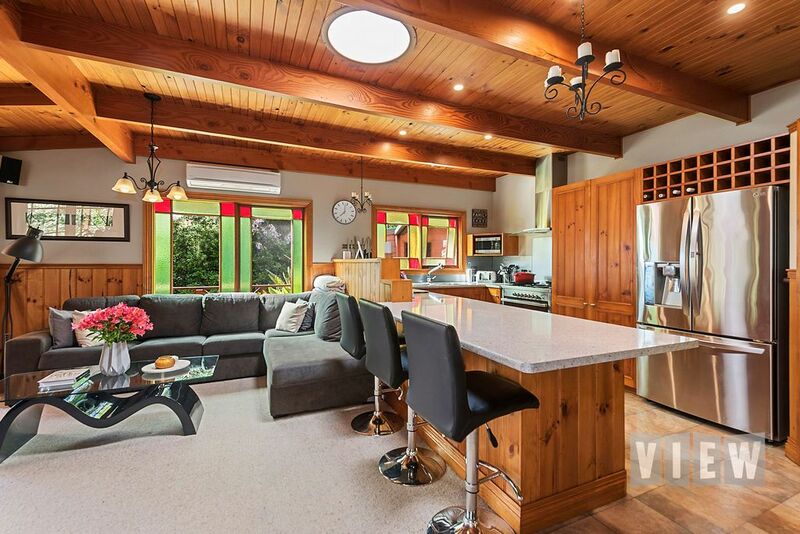 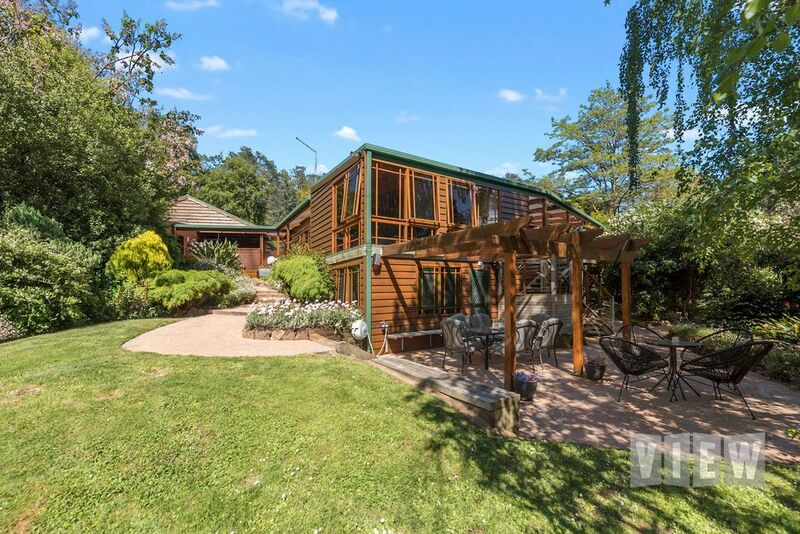 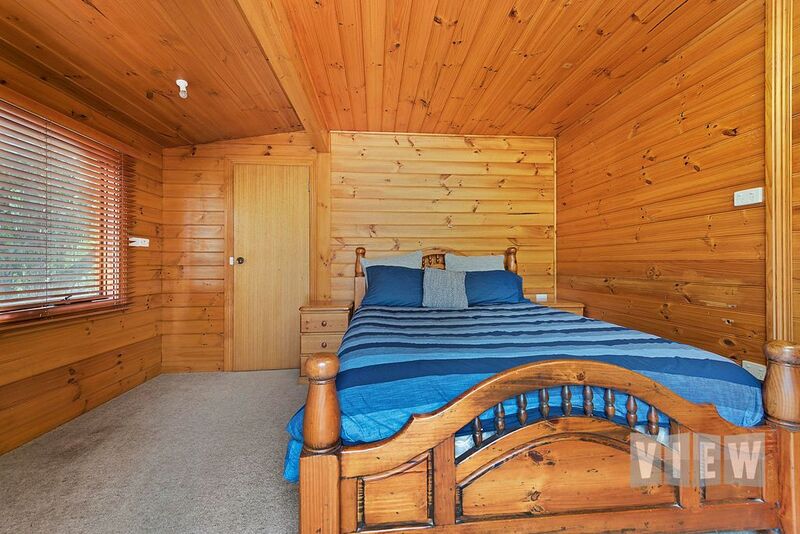 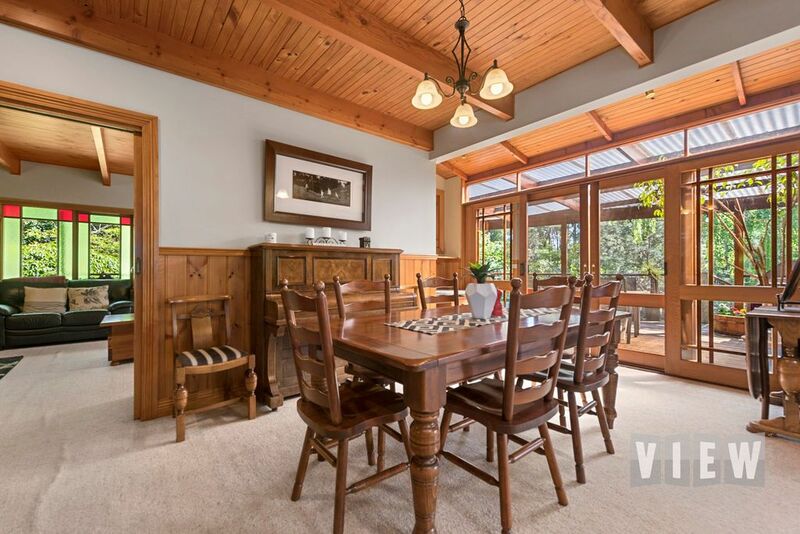 This stunning rustic family home is beautifully presented and superbly maintained and offers it’s new owners an easy living lifestyle retreat away from the hustle and bustle of everyday life. 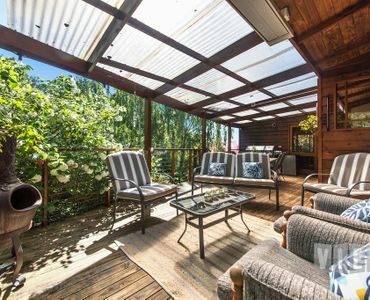 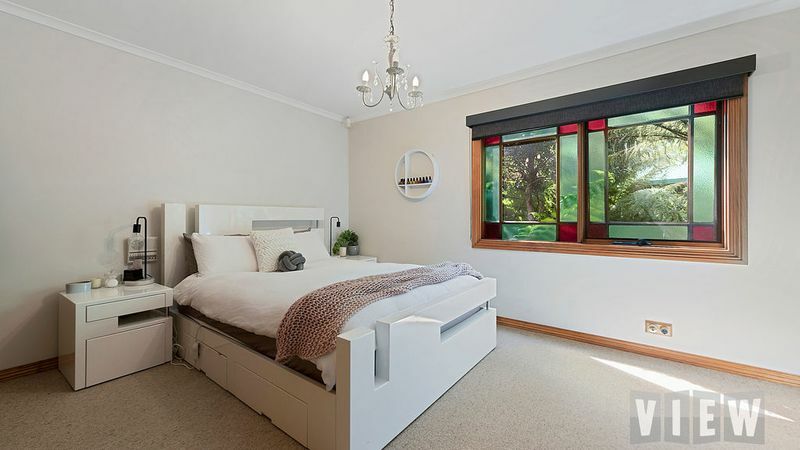 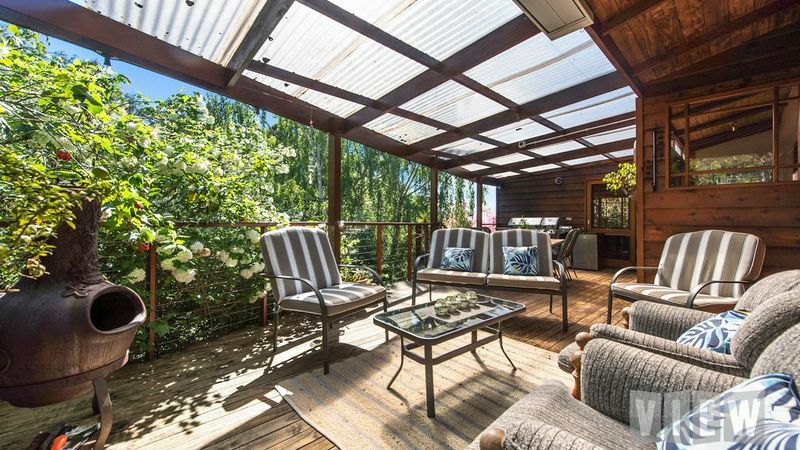 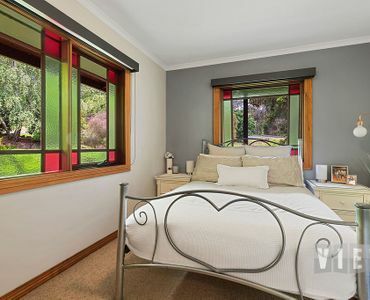 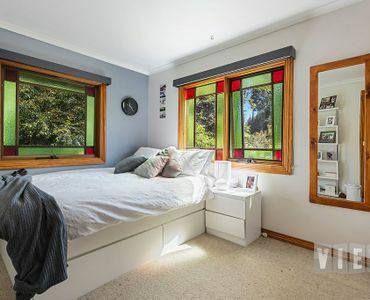 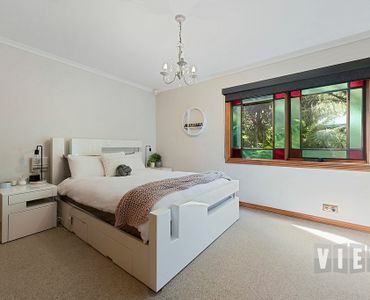 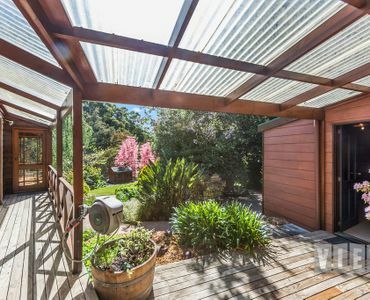 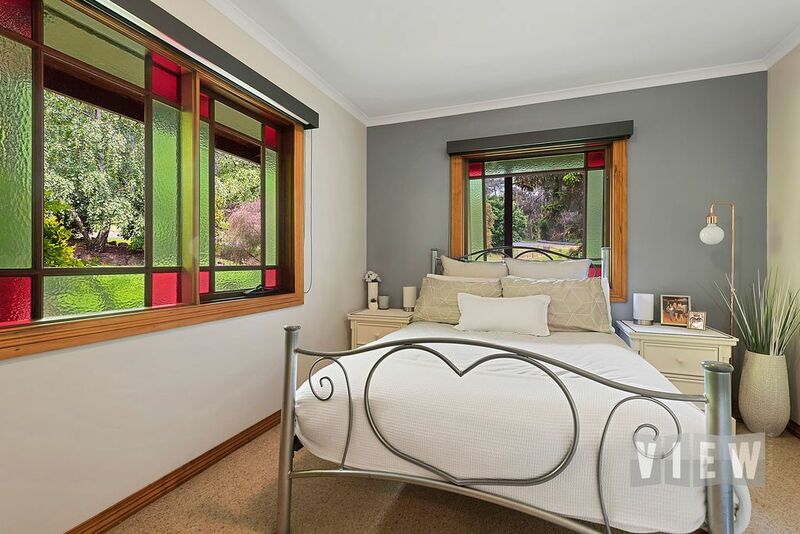 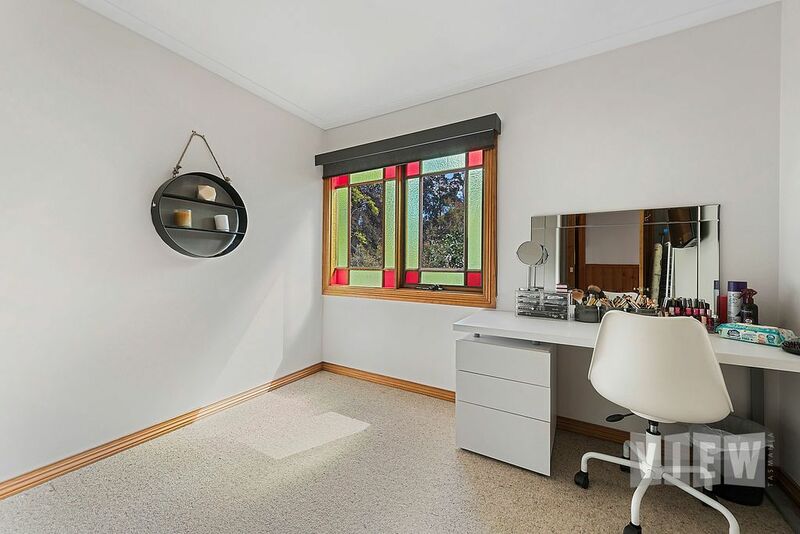 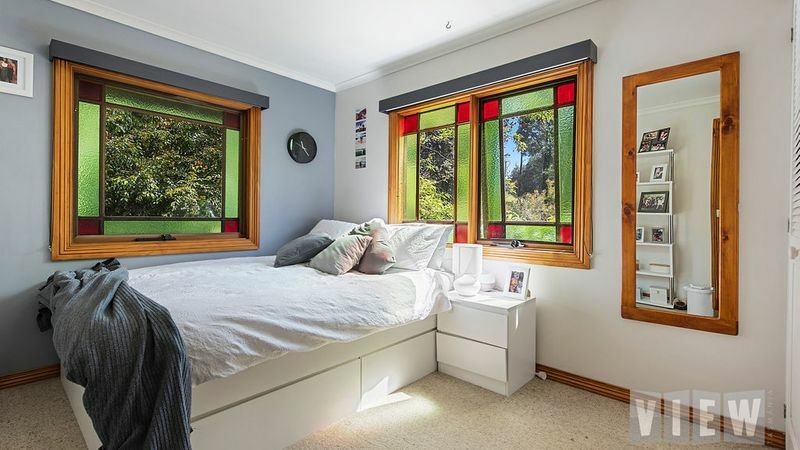 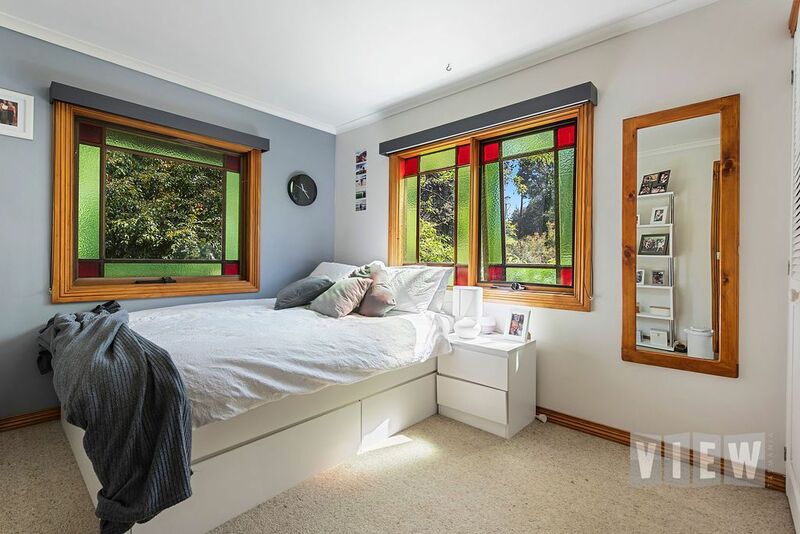 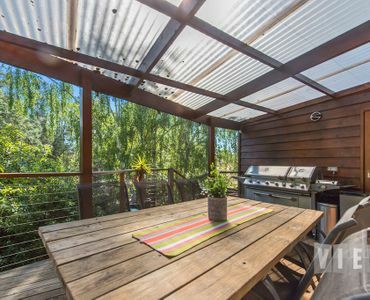 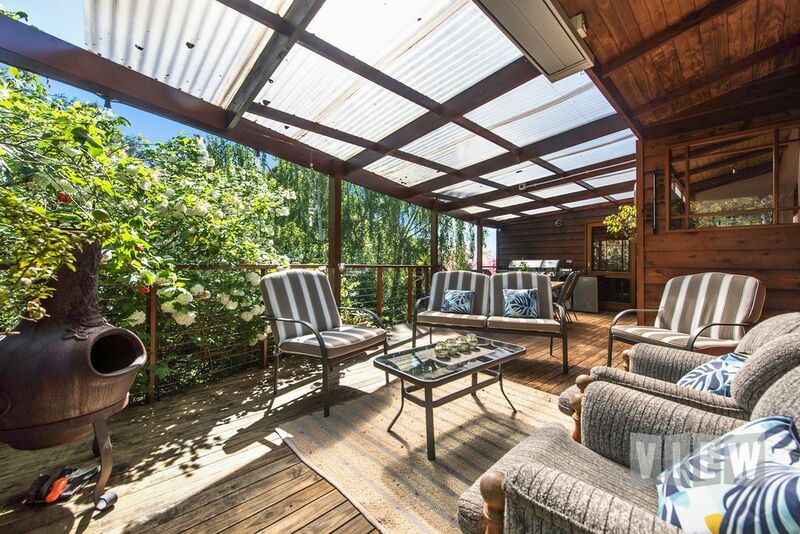 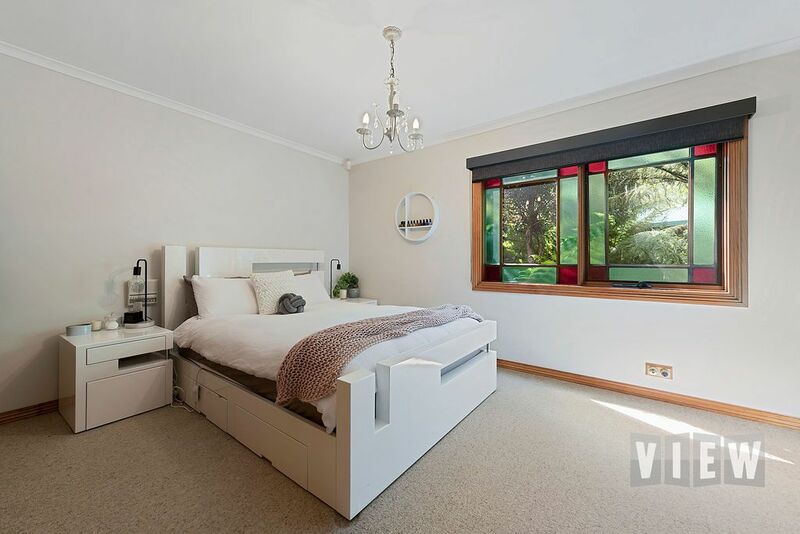 The gorgeous established gardens guides you to the welcoming entrance of the family home where you will find an open plan kitchen, dining, family and sitting area opening out onto an undercover entertainment area via glass siding doors. 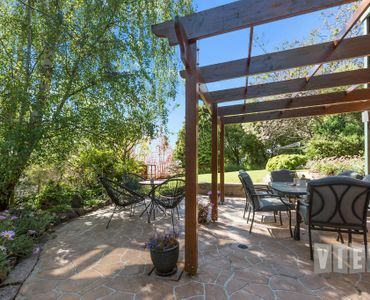 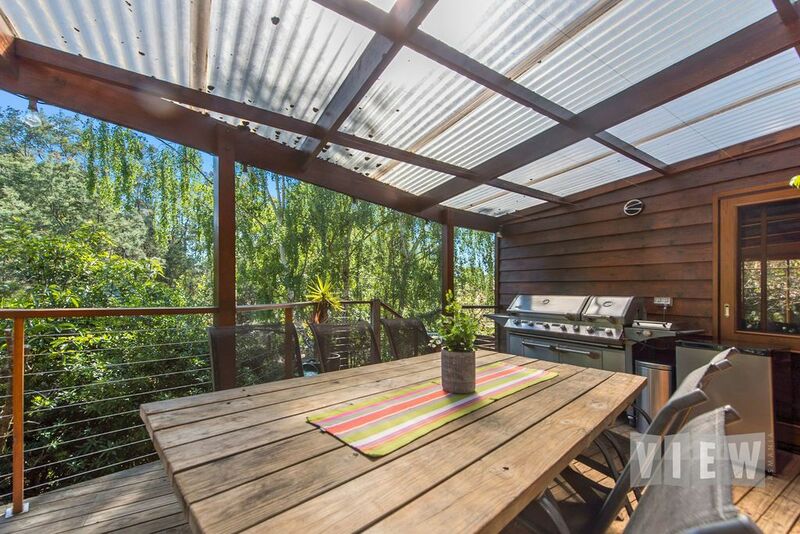 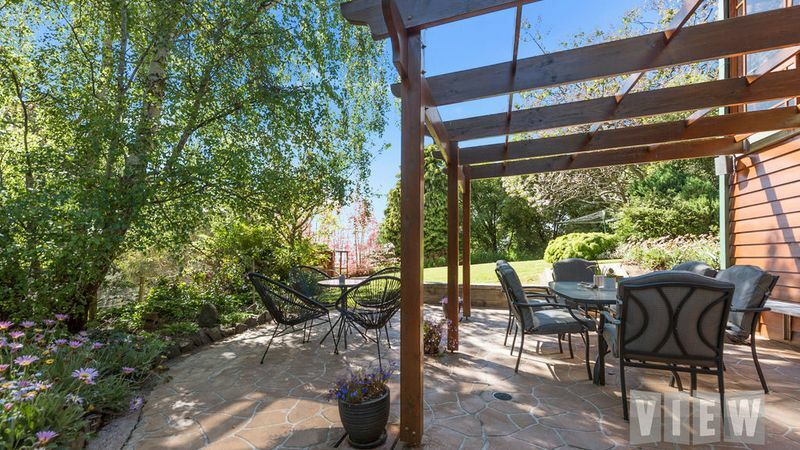 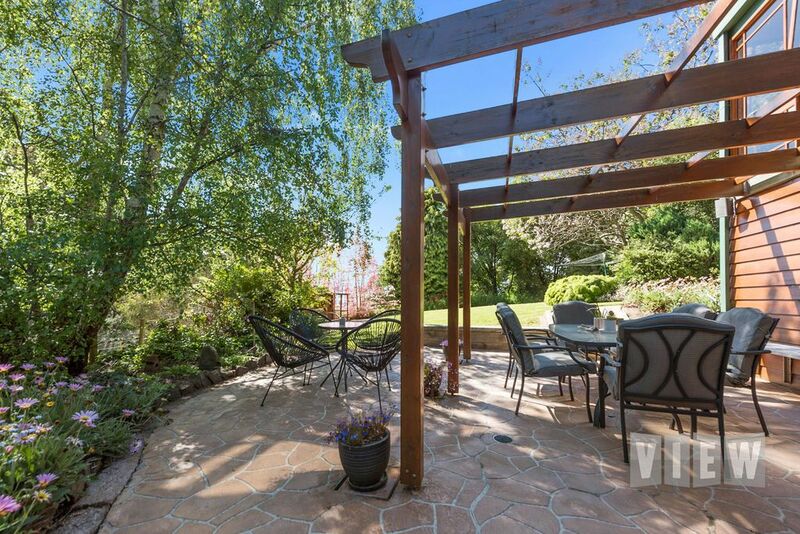 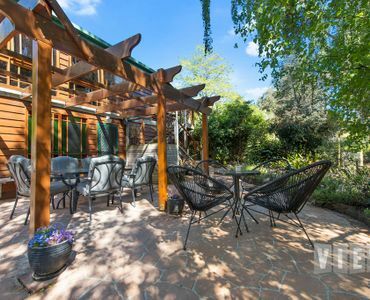 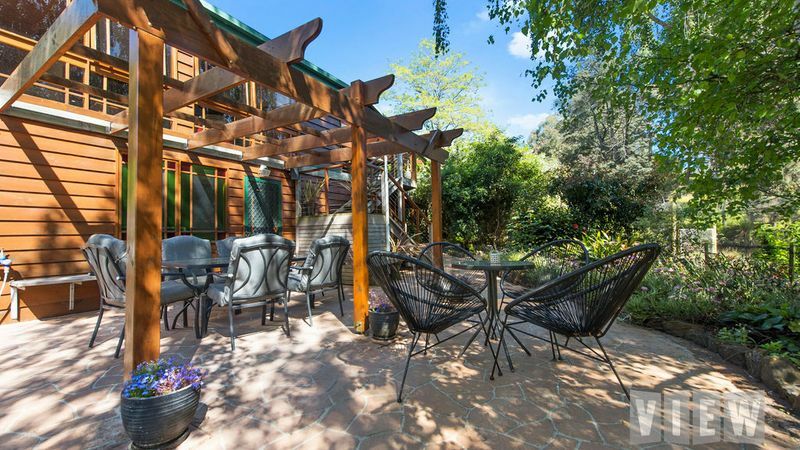 This area is perfect for family and friend get togethers all year round. 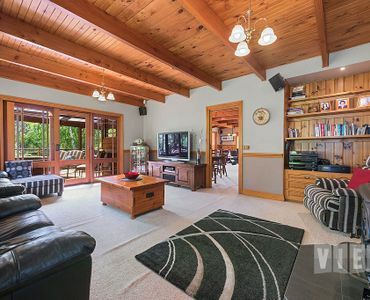 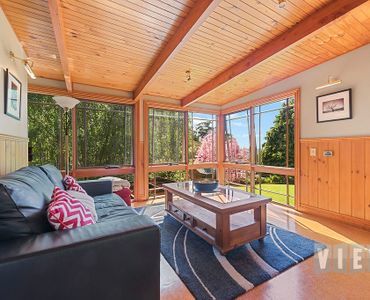 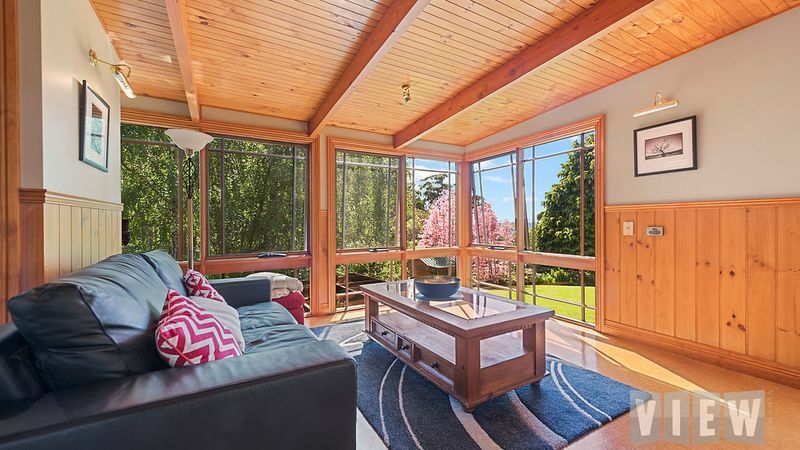 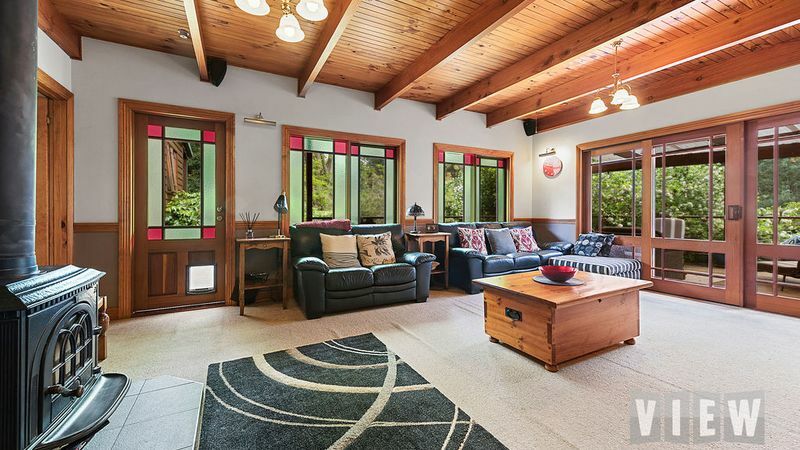 The formal lounge which also accesses the entertainment area via glass sliding doors is great in size and is made extra cosy by the woodheater. 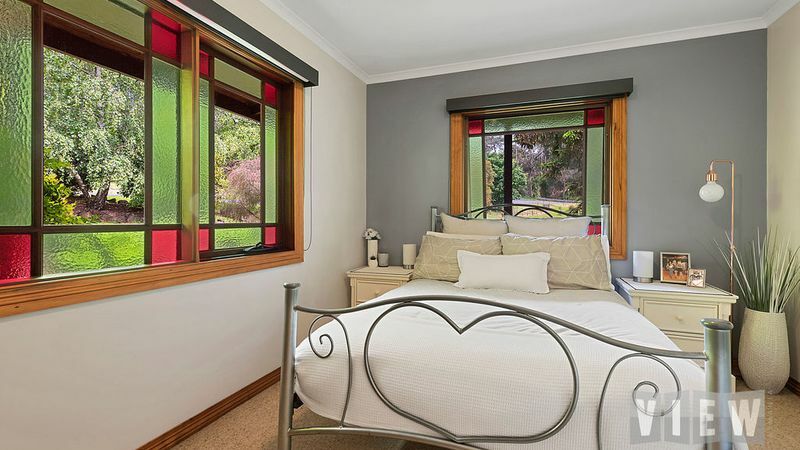 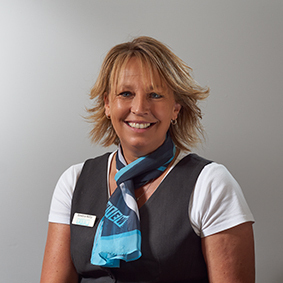 The four bedrooms all have built-ins and the spacious master bedroom has ensuite with spa. 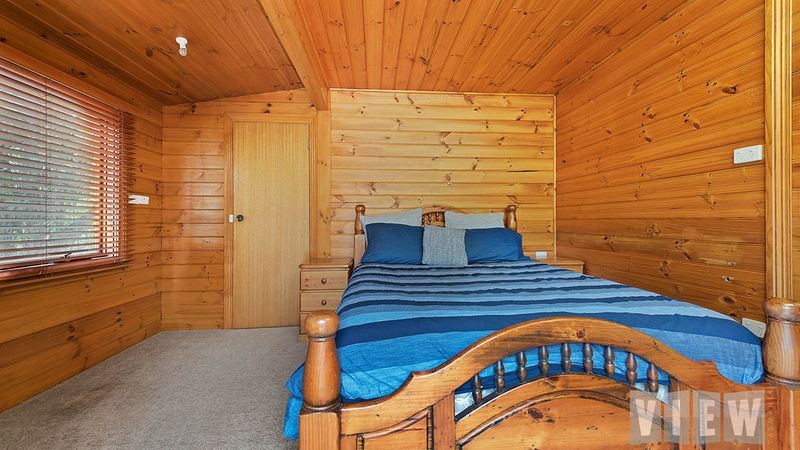 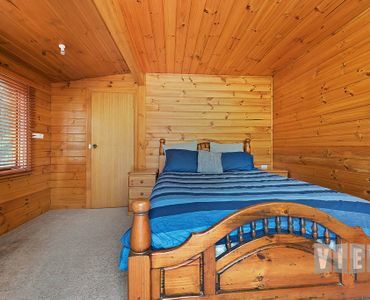 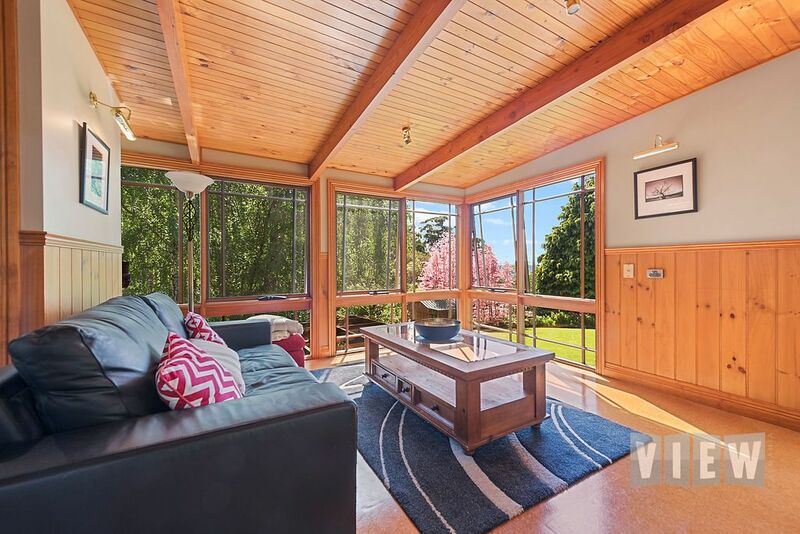 Downstairs you will find the rumpus room with office which is currently set up as another bedroom and has direct access to another entertaining patio area and the secure backyard. 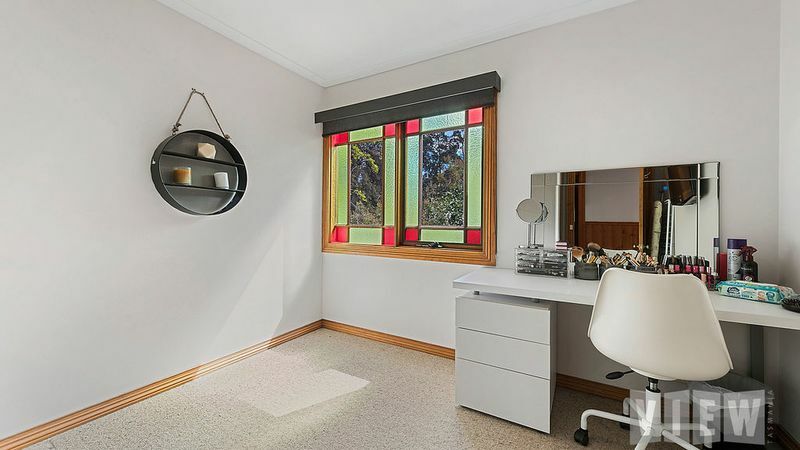 The separate detached room is used as a bungalow and has it’s own toilet & basin and is perfect for the teenager wanting his or her own space. 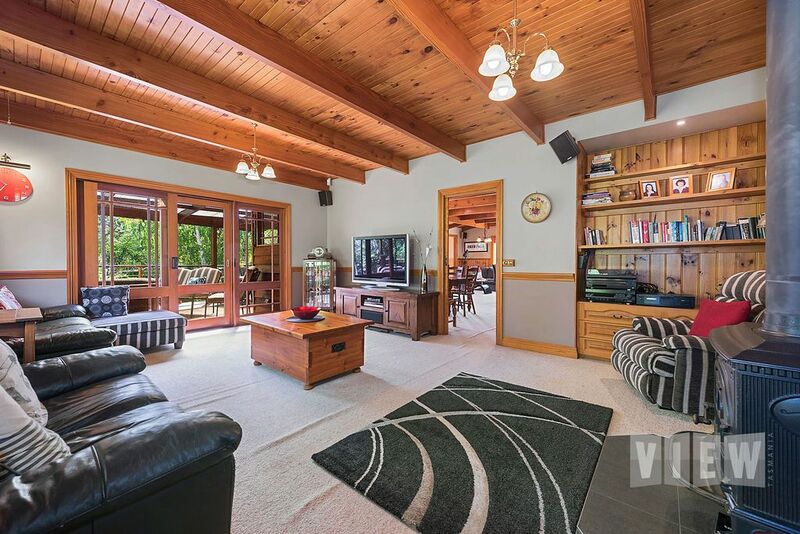 The vehicles are all well taken care of with the double carport and there is more extra shedding available for the extra toys and/or storage. 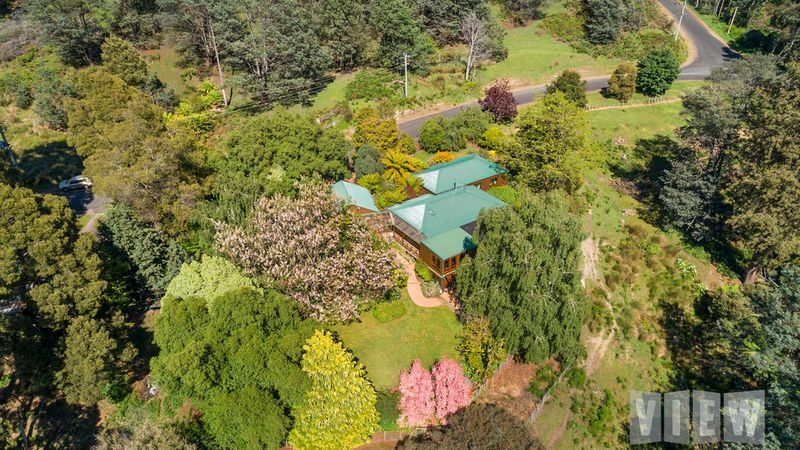 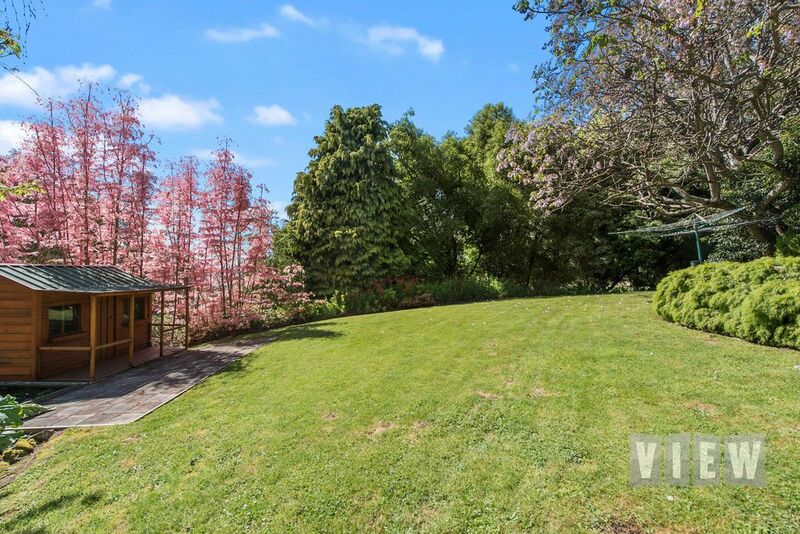 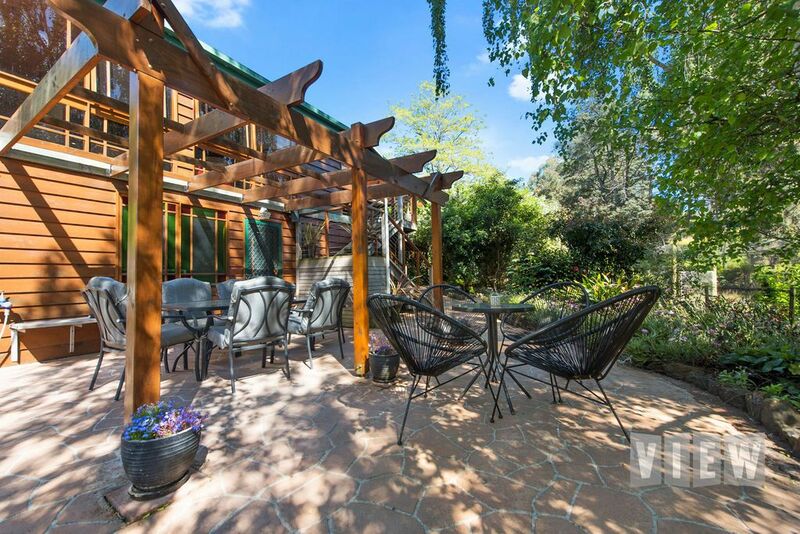 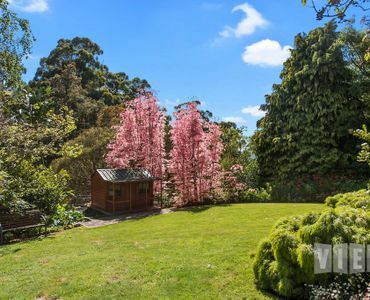 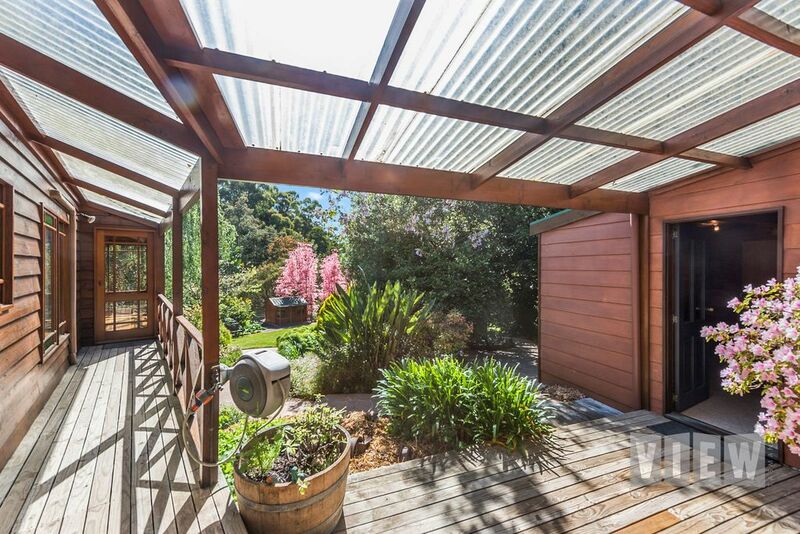 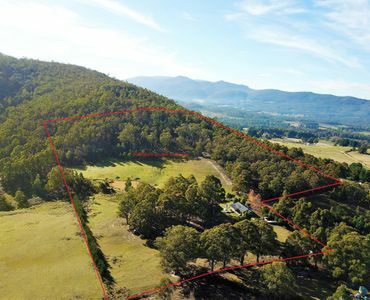 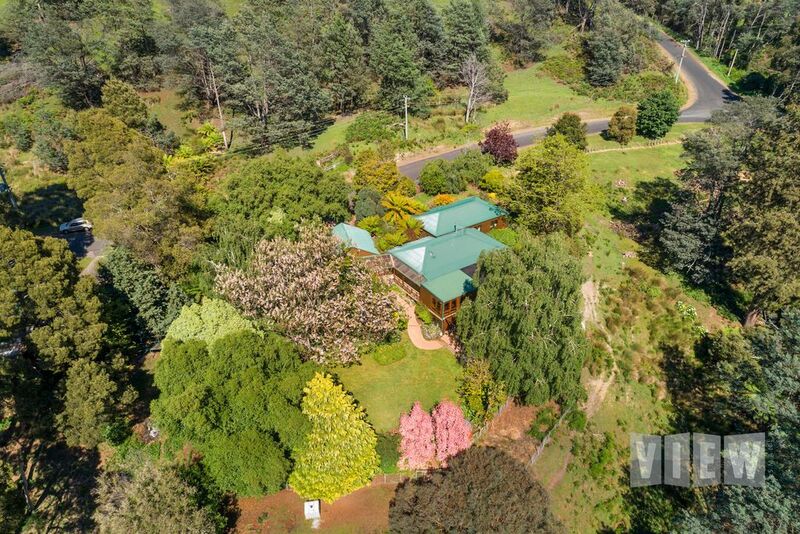 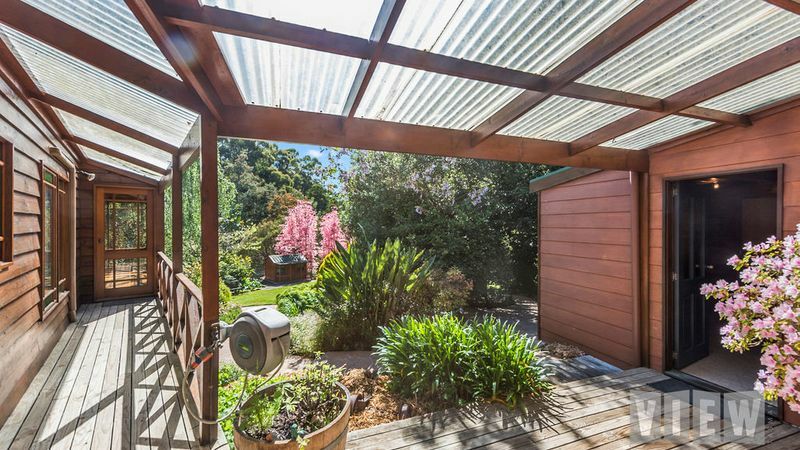 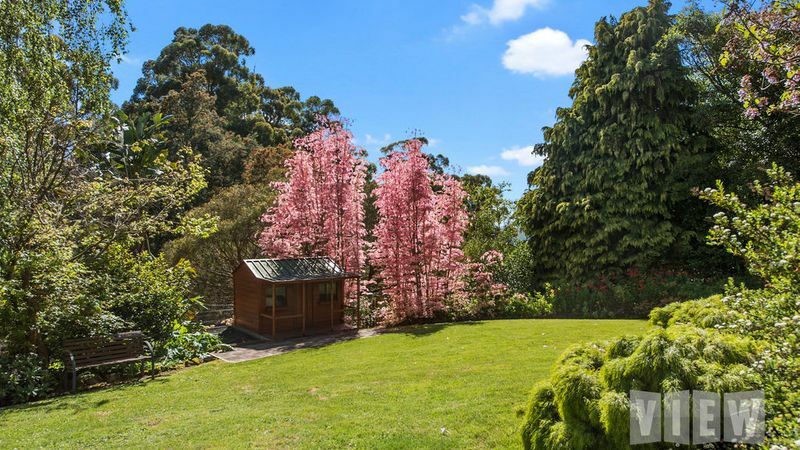 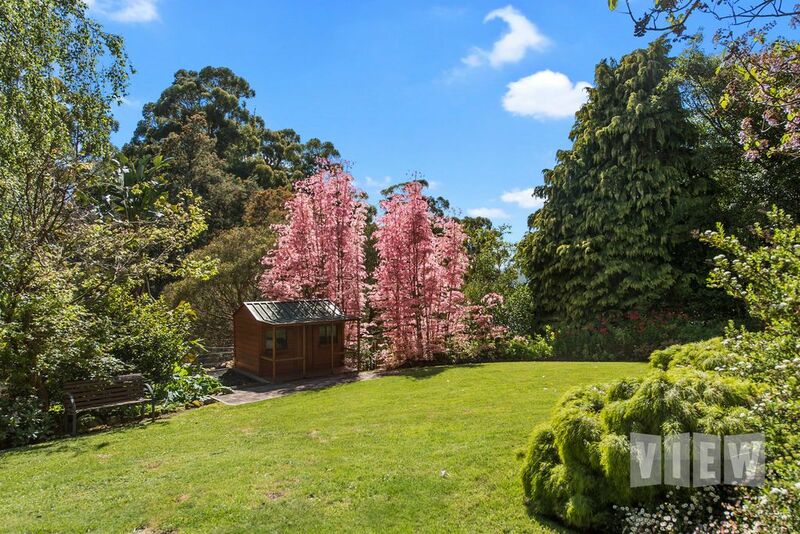 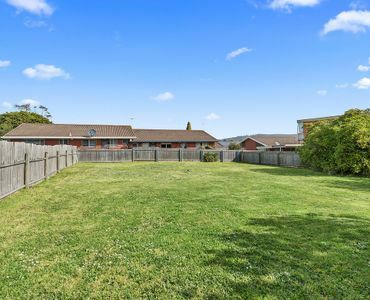 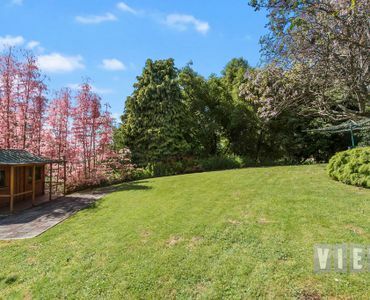 Set on approximately 1.13 hectares of land including light bush, paddock and landscaped gardens. 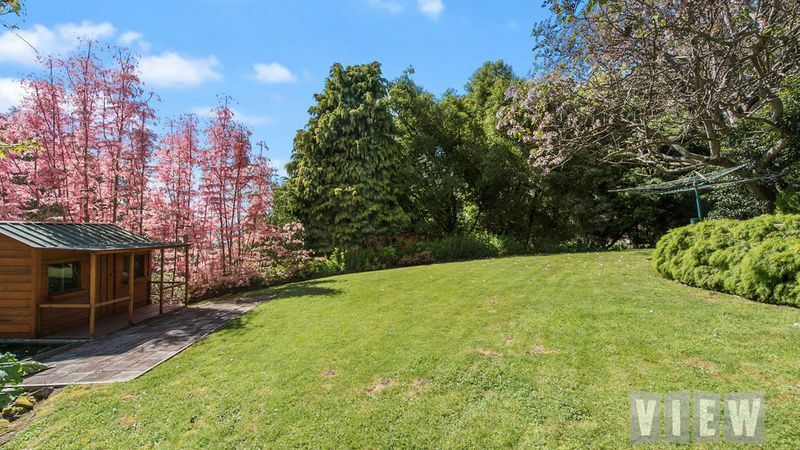 The gardens definitely deserve a special mention and consist of a variety of established trees and shrubs, rolling green lawns, ponds and the bridge over the gulley to the shedding is certainly a feature. 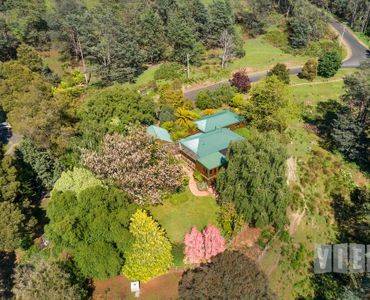 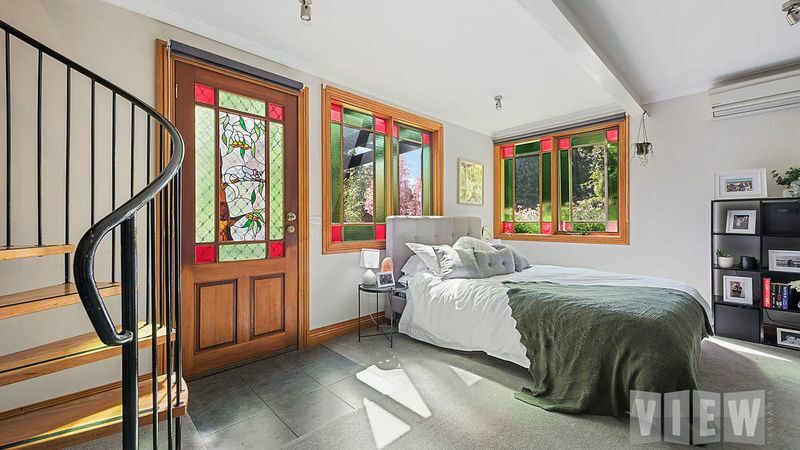 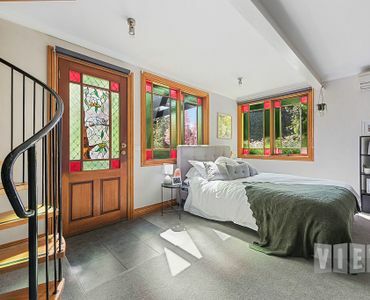 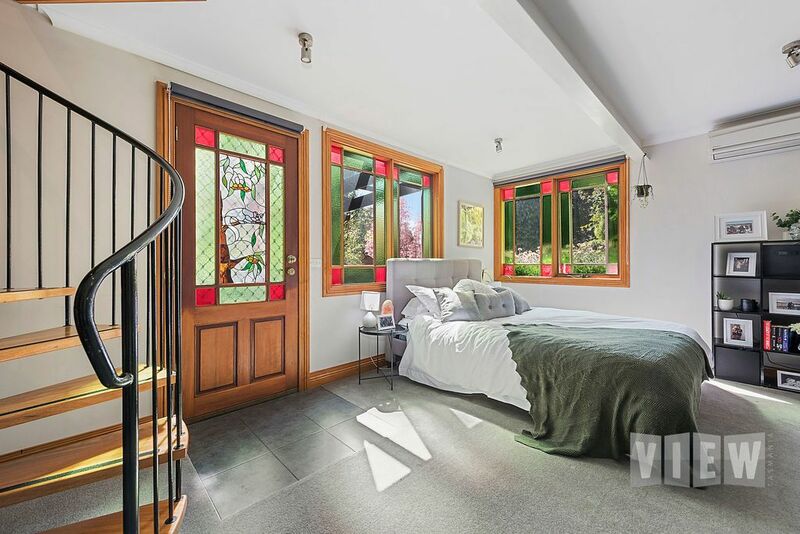 To describe in words the ambiance of this truly gorgeous property will not do it justice and can only be appreciated once there, inspections are an absolute must. 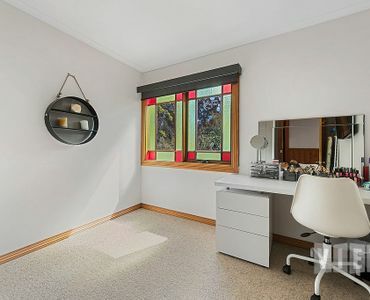 For your VIEWing please contact us today.